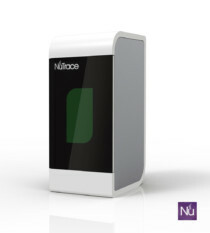 We got an incredible positive feedback from our laser our LEAN process and obviously the NuTrace R+ laserless reader. We had the opportunity to show our visitors how easy is to use our fiber laser for surgical instrument marking, they had opportunity to play with sizes shapes etc. The R+ reader the fastest safest (Laserless) and most affordable 2D barcode reader in the market got all the attention. 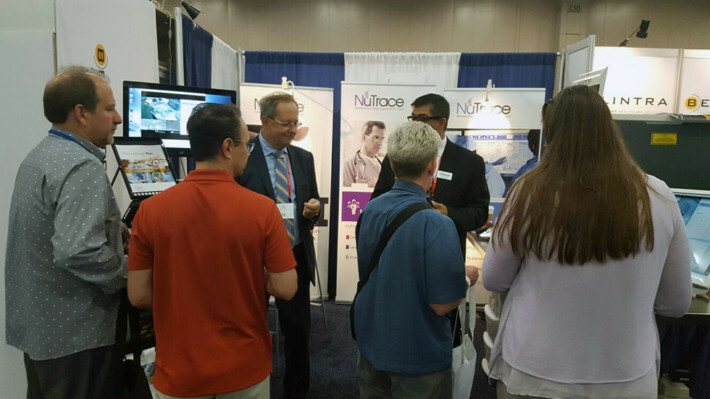 We cannot wait to see you in Nashville next year, we will be working non stop to bring more technology, efficiency and performance to your Sterile Processing Department. Surgical Instrument Laser Marking, 800 Microns We just broke our own record marking a surgical instrument (800 Microns 2D code on an irrigation needle).